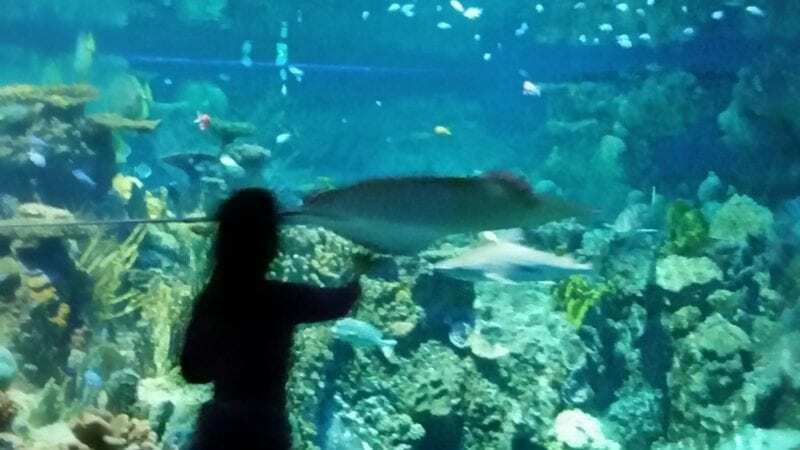 The Baltimore Aquarium is a must-see but is also costly and often crowded. While worth the price of admission, the Aquarium’s crowds can be maddening if you go in without a plan. Don’t get squished like a sardine! 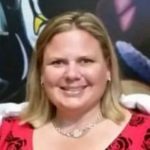 Travel Hack Traveling Mom Dia Adams’ tips will make the difference between loving the Aquarium and tearing your hair out. As a ten year member of the Baltimore Aquarium, I’m shocked at how most visitors get the place exactly wrong. With that in mind, I put together this two hour tour that I’ve been using with my own kids since they were toddlers and tested again just yesterday with four kids ages 7-12. Buy your tickets in advance! Know you’re coming more than once in a year? The family membership is a total no-brainer as it’s cheaper than 2 visits for a family of 3 or more. It costs $175 for the entire year and allows you two adult and four kid tickets per visit. Even better, you get to enter from the special member’s entrance that has no lines. You can buy the membership right before you go at the aquarium website and just show your email receipt and ID. Bring a water bottle. The aquarium has filtered water stations all over the place and drinks are expensive. Pack a lunch (or at least a snack). If you visit on the weekends, there’s a small cafe on the 4th floor that also has great views (and no lines). Even better, it’s a great place to enjoy a snack or sack lunch you bring during the week as they usually keep the room unlocked. Leave your stroller at home! You can’t use it at the Aquarium. Get there five minutes before opening. THIS IS IMPORTANT and will make whether you come on a weekday or a weekend irrelevant. In some ways weekends are better as you aren’t competing with school trips, but you MUST come at open. 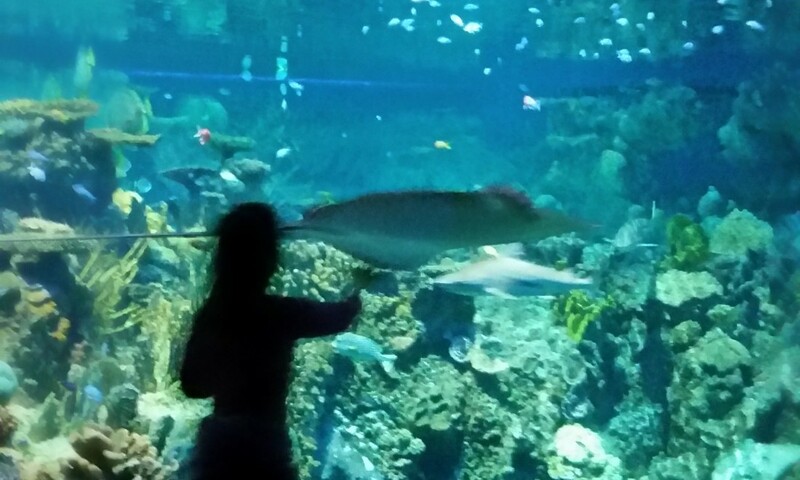 Trust me: you don’t want to be in the aquarium at peak times- especially if you have (now stroller-less) toddlers! It’s dark and crowded: prime getting lost conditions. Hightail it to the 4th floor Atlantic Coral Reef. The reef exhibit is an amazement to kids: four stories of ramps surrounded by tanks in every direction, and when you’re there at open you’re guaranteed at least 20 minutes to yourself while the throngs meander the other floors! Bonus: if you’re really lucky, you’ll meet up with one of the biologists feeding the fish and she’ll let your kids follow her around asking questions and pointing out her favorites. At the bottom of the Atlantic Coral Reef is Shark Alley. Spend a few minutes in there. You’ll probably about 30-40 minutes past open now. When you get out, head up the escalator to Animal Planet Australia. Spend until 55 past open here. At 55 past open, walk across the bridge to Jellies: Invasion as soon as it opens. In an hour it will be so packed you won’t be able to see a thing. Spend a few minutes in the play area or viewing the dolphins from below until the first dolphin presentation at an hour and a half past open. While they no longer do a formal “show” the interactive sessions are still worth seeking out. Sit in the front row so you get good and wet…it will make your kids’ day! Visit the new Living Seashore area on the 3rd floor. Sure, other aquariums have stingrays and horseshoe crabs, but have you ever pet a jellyfish (on purpose)? The Baltimore Aquarium has a huge tank of moon jellyfish you can safely touch! The 5th floor rainforest is worth a visit and is less crowded. Be sure to look up for the golden tamarinds! Amazing views of the harbor. The main gift shop has a “sale” section hidden in the back left corner. I usually find $5 T-shirts for the kids, and you get a 10% discount on food and merch with membership. Getting hungry for a real lunch? Be sure to get your hand stamped (you can come back and re-visit your faves). Turn AWAY from the Inner Harbor and there’s a McCormicks & Schmicks hidden behind the Pier 5 hotel. We find it to be both uncrowded and surprisingly kid-friendly…and you’re probably craving a nice seafood meal! Planning a Baltimore weekend? Check Out Traveling Mom’s ten free things to do in Baltimore. If you’re traveling during the holidays, Baltimore does an adorable Christmas market right in the harbor and the miracle on 34th street light show is not to be missed. 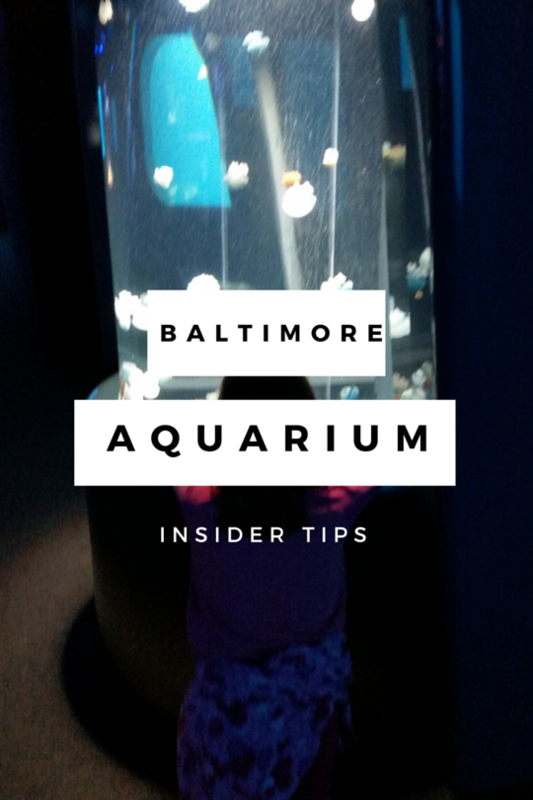 Are you a fan of the Baltimore Aquarium? Any tips I’ve missed? Please share in the comments.